Home / Gospel News / COMMENTARY: Dr. Martin Luther King, Jr.
COMMENTARY: Dr. Martin Luther King, Jr.
Once again on the third Monday in January, much of the nation will mark the anniversary of the death of the late Rev. 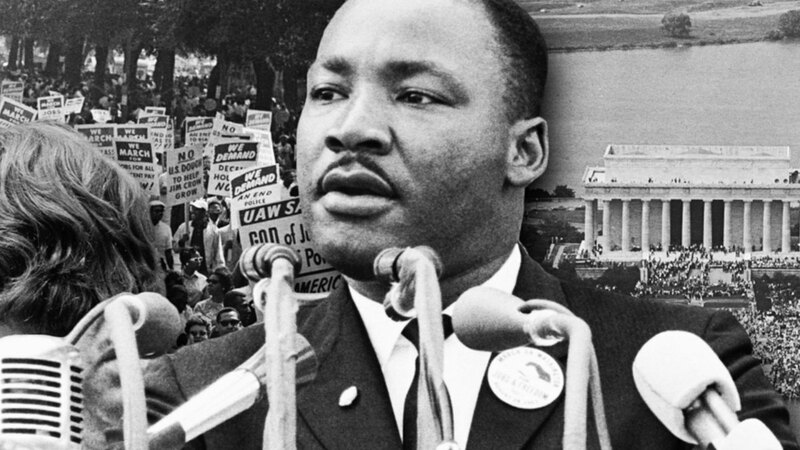 Dr. Martin Luther King, Jr. Countless programs and events will no doubt recall several of his famous speeches from the 1963 March on Washington’s “I Have A Dream to his “I’ve Been to the Mountaintop” delivered in Memphis during the 1968 sanitation workers’ strike. Dr, Martin Luther King Jr. Entitled, “The Other America” Dr. King began by recapping the nation’s bounty and beauty, noting how “America is overflowing with the milk of prosperity and the honey of opportunity”, and how “millions of young people grow up in the sunlight of opportunity”. But Blacks still-suffering from the financial losses from the now decade-old foreclosure crisis had a homeownership rate of 41.7 percent, lower than its pre-housing crisis rate of 47.7 percent. Today’s Black homeownership resembles the same levels experienced at the time of the 1968 Fair Housing Act’s passage. Housing also remains troubled for renters as well. According to the National Low-Income Housing Coalition, the nation lacks more than 7 million affordable rental homes that affect 43.8 million families. Moreover, 11 million families pay more than half of their income on housing and are considered severely-cost burdened. Those who are unpaid or underemployed – those who are working but failing to earn a salary comparable to their education and training, student loan repayments can take a financial backseat to housing, utilities, or other daily living needs. At press deadline, the federal shutdown was approaching the 1995 shutdown record of 21 days.